I am extremely grateful to you, the readers of this blog, both those of you whom I’ve met in person and those from countries around the world whom I’ve met ‘virtually’, for the huge welcome that you have given Sausage Hall. Thank you very much indeed. 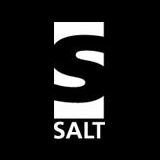 their equally stellar PR consultant, Tabitha Pelly, Faber (which now represents Salt titles) and my bookselling and librarian friends have combined to make happen a series of celebration events. The first of these is today, Thursday November 13th, when Nicola Gilroy will be interviewing me live on Radio Lincolnshire at 14.05. I hope that you will be able to listen; if not, I think the interview will be on iPlayer for twenty-four hours after broadcast. where I was once a student (Facebook doesn’t know this, having inexplicably assigned me to Wycliffe Senior School and Sixth Form College! I don’t intend to disabuse it!). I’m giving a young writers’ workshop and talking about how I came to write Sausage Hall, but first of all I’m being taken on a tour of the school by Adrian Isted, the present Head of English. I’m really looking forward to this, and especially to meeting the students. is hosting the official launch event. This will begin at 19.00. I’m delighted to be able to announce that it is being sponsored by Adams and Harlow, the pork butchers, who will supply sausage-themed canapés. Wine will also be served. 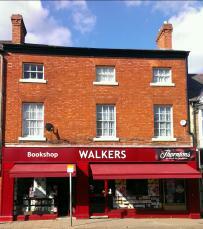 As well as signing copies of Sausage Hall, I’ll be giving some readings and talking about all the DI Yates novels. I’d like to offer my thanks in advance to Christine Hanson and Sam Buckley, who have supported all the novels as they’ve been published. 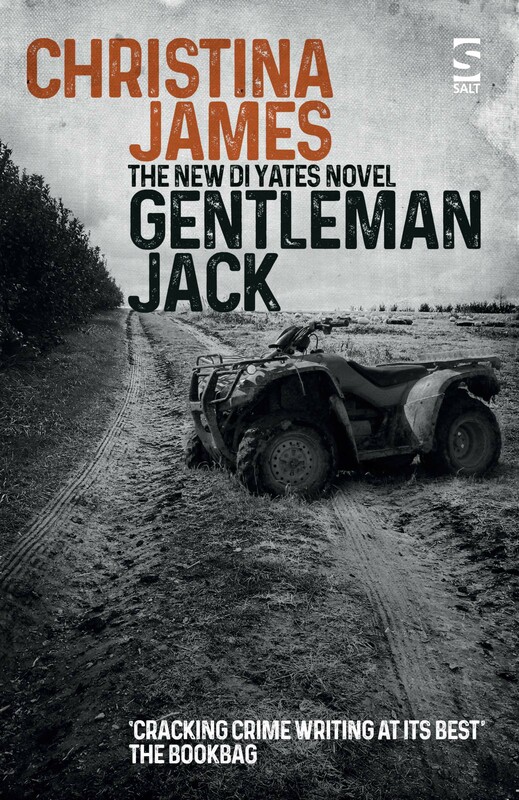 In conjunction with Spalding Guardian, they’ve also arranged a DI Yates competition, the prizes for which will be four sets of the DI Yates titles. where I’ll be signing copies of Sausage Hall and talking about it informally between 11.00 and 13.00. I’d like to thank Tim Walker and Jenny Pugh for all their support. More about this may be found here. Wednesday November 19th finds me back at wonderful Wakefield One, where Alison Cassels has organised Tea at Sausage Hall, an informal talk-and-signing session, with refreshments, that will start at 14.30. Regular readers will know that Wakefield One has been a particularly magnificent supporter of mine. 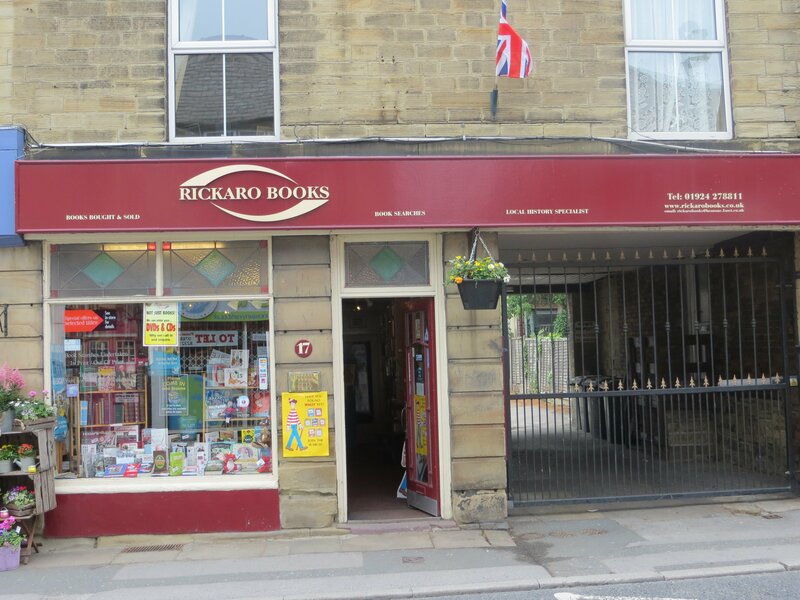 Books will be supplied by Richard Knowles of Rickaro Books, another staunch supporter. There is more about Tea at Sausage Hall here. If you live in the Wakefield area or are visiting, it would be great to see you at this event. On Thursday November 20th the Waterstones bookshop in Covent Garden is giving a London launch event. As Adams and Harlow are sponsoring this, too, there will be sausages as well as wine! This reading and signing session will begin at 19.00 and continue until the shop closes. It has already attracted a large audience, so it should be quite a party! 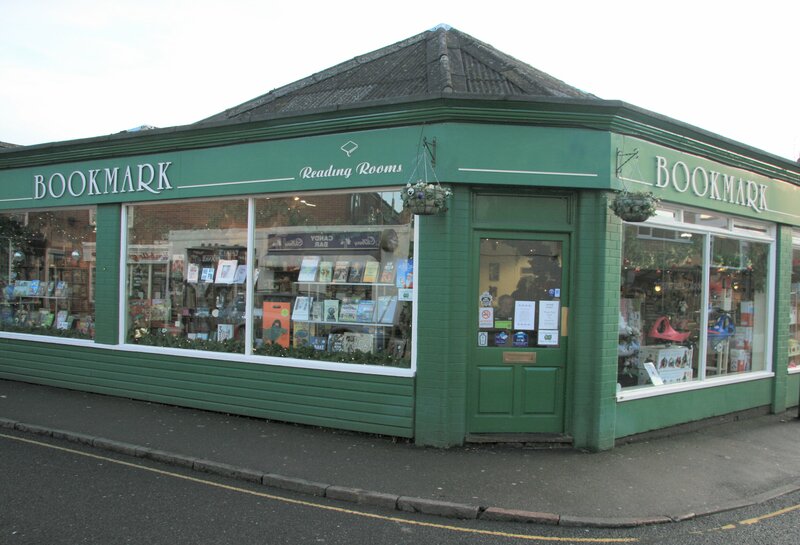 The store’s brilliant manager, Jen Shenton, and I would be delighted to see you there. More information can be found here. And Friday 21st November? At present, nothing is planned, so this will be a rest day… but I’m open to offers! 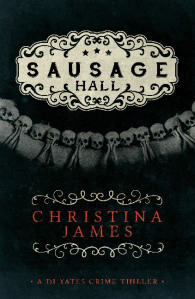 Hi Christina, good luck with all your events and Sausage Hall events… sounds and exciting time. I love living in the West Country, but sometimes I wish I were closer – would be great to be there to cheer as you launch this! 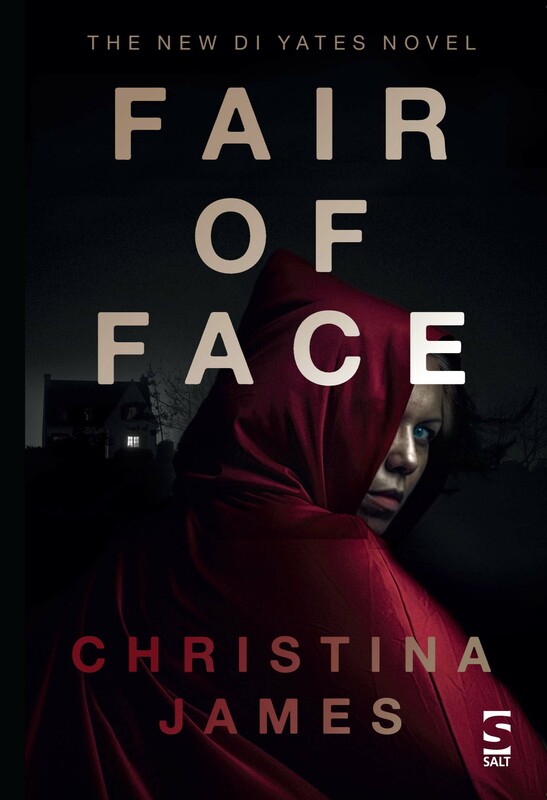 Good luck, Christina, wish I could be there! Echo all the above, Christina! I wish I could be there too, at least at one of them. It sounds as if you’ll be doing quite a ceremonial tour – just marvellous! Wishing you throngs of supporting readers and great appreciative audiences! And congratulations! !